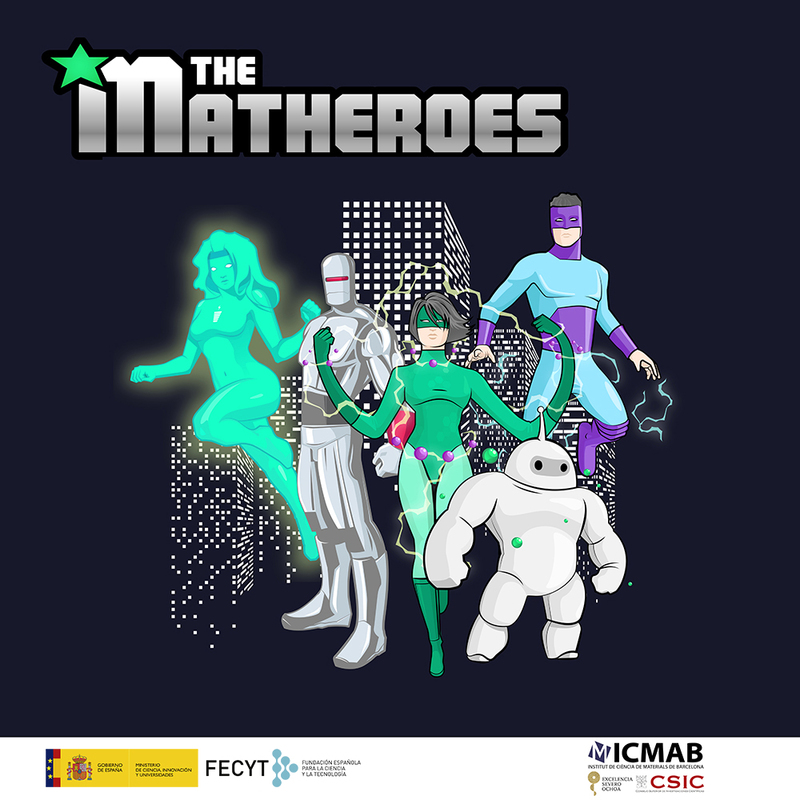 On Friday, 28 September, on the occasion of the celebration of the European Researchers Night, the exhibition "Matheroes: Supermaterials, the heroes of the future" of the ICMAB-CSIC will be presented. In this exhibition, the visitors will be able to know at first hand the advanced new materials that are currently being developed at the Institute, thanks to the research carried out in the field of Materials Science. The exhibiton has been designed by the ICMAB-CSIC in collaboration with the FECYT-Ministerio de Ciencia, Innovación y Universidades. 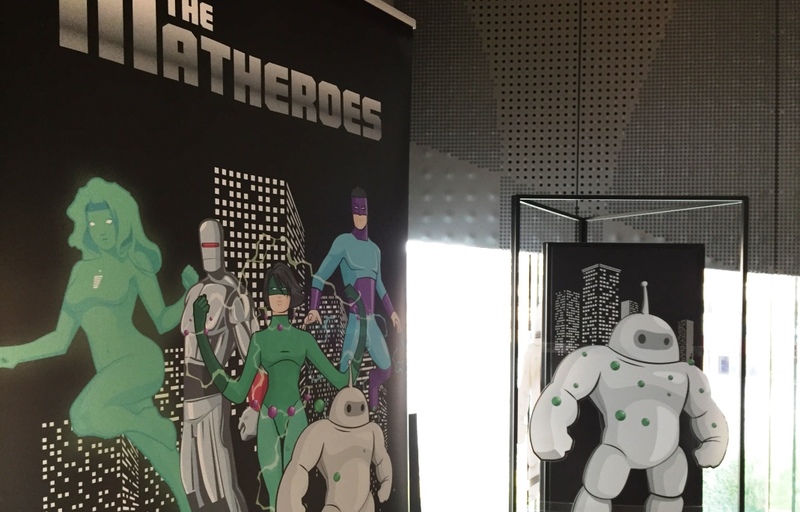 Visitors can discover five new animated heroes, with the appearance of comic characters, who present us their surprising superpowers arising from the type of materials they represent. They represent the main research lines of the Institute and inform us about new applications and products. To know more about the properties of these materials, demos & experiments will be performed throughout the day to work with these amazing materials. 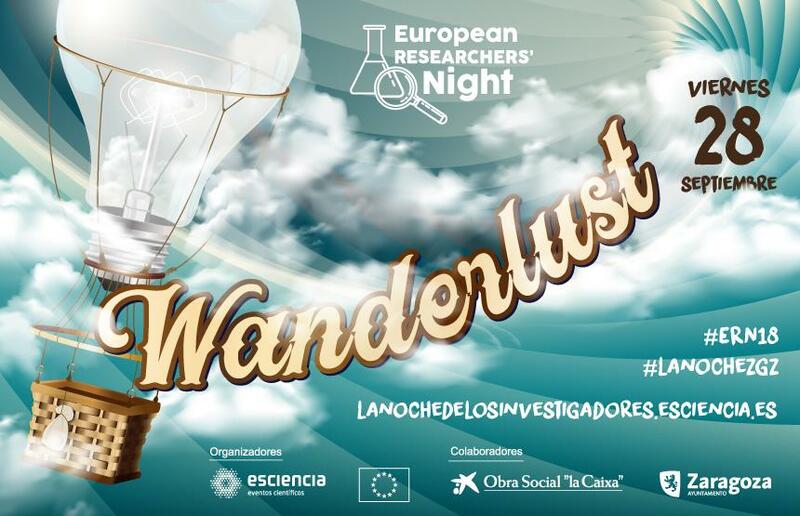 The five research areas are: sustainable energy, represented by "FotoEnergía", nanostructured biomaterials, represented by "BioNanoCápsula", molecular electronics, represented by "ElectroWoman", superconducting materials, represented by "Superconductor" and oxides and magnetic materials, represented by "Magnon". The five superheroes come in five panels, together with an explanation of the materials and their properties, and with real samples of the materials from the Institute. The exhibition will open on Friday, 28 September, from 4 pm to 9 pm, in CaixaForum Zaragoza (Avda. Anselmo Clavé, 4, 50004 Zaragoza), within the ambicious programme prepared for this fantastic night.